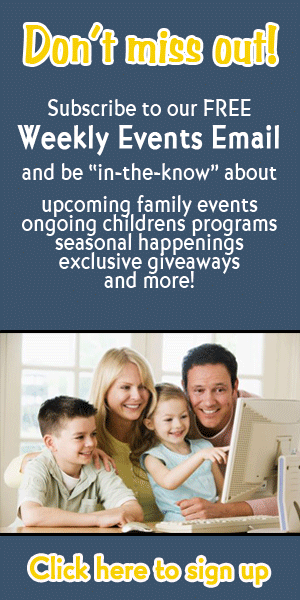 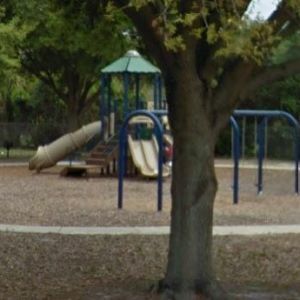 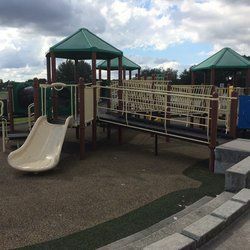 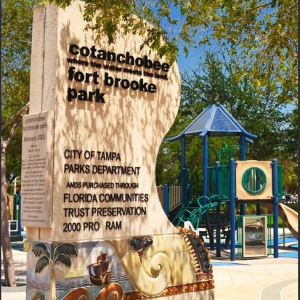 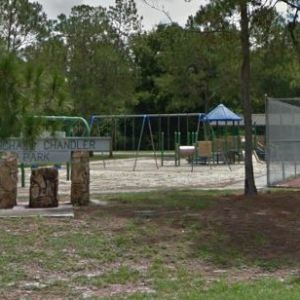 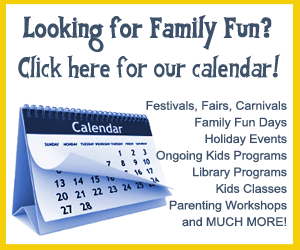 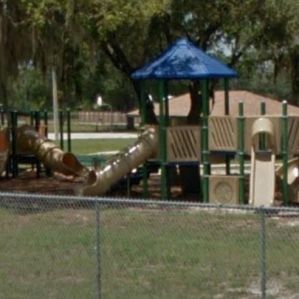 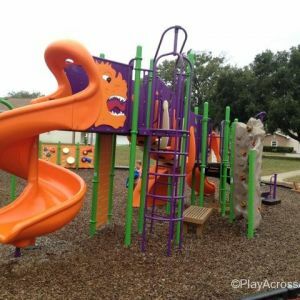 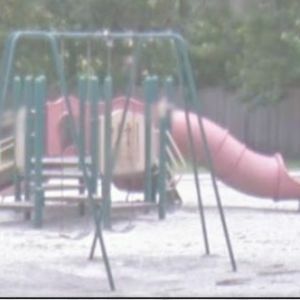 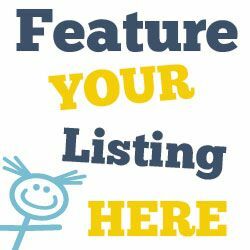 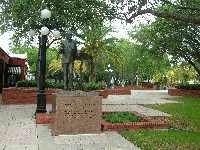 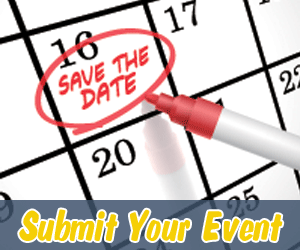 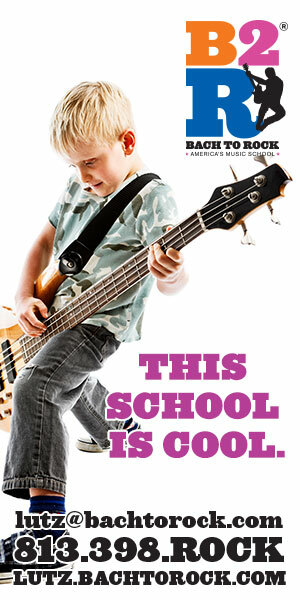 This page lists kids outdoor playgrounds and recreational parks in the Tampa, Florida area. 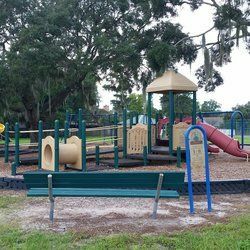 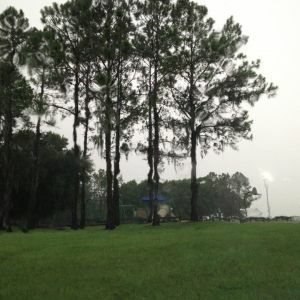 City park with sheltered picnic areas, nature trails, a playground & 2 ponds (one for fishing). 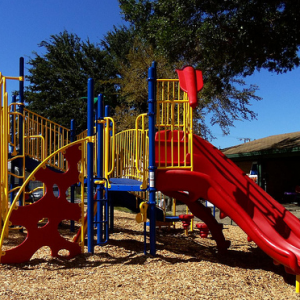 Park amenities include: ball fields, playcourts, tennis/racquetball courts, and a playground. 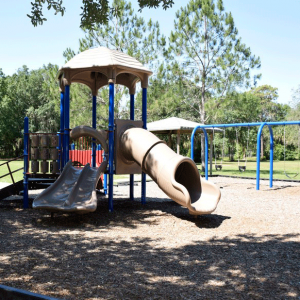 Park amenities include: community center, grills, play courts, playground, picnic area and restrooms. 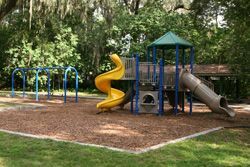 Beacon Meadows Park offers a playground for your young children to enjoy! 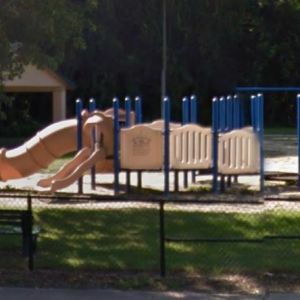 This non-staffed park has picnic tables on a first come basis. 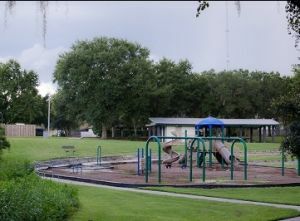 The park also features a Basketball court, Fitness/Walking trails and a playground. 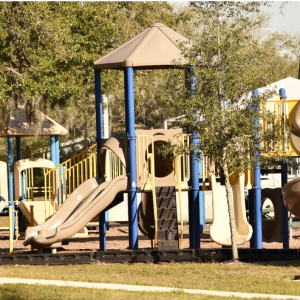 Park amenities include: an art studio, shelters, play courts, and a playground. 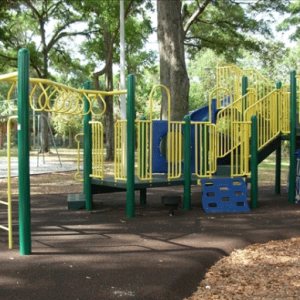 Park amenities include: grills, play courts, playground and picnic area. 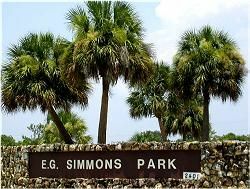 Park amenities include: shelters, grills, play courts, playground, and restrooms. 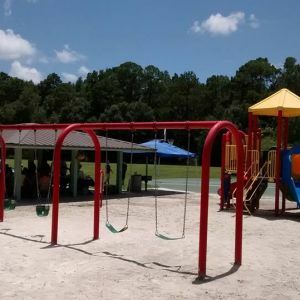 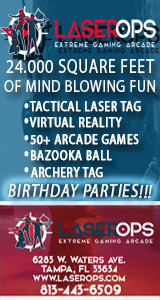 Features include: Ball fields, center, computer lab, picnic, play courts, playground, pool, restrooms, shelters. 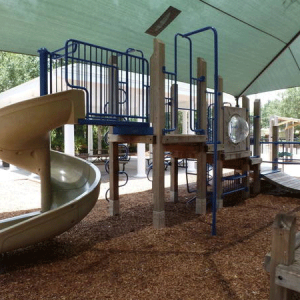 Amenities include: a mulch-jogging path, play equipment, swings, picnic tables, and grills. 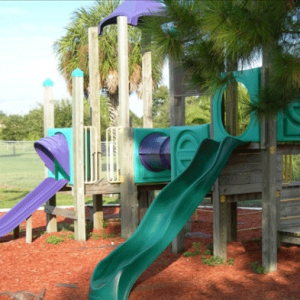 Amenities include: shelters, ball fields, play courts, playground, and restrooms. 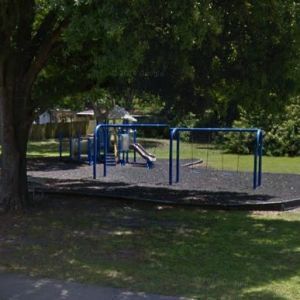 Amenities include: ball fields, play courts, and picnic areas. 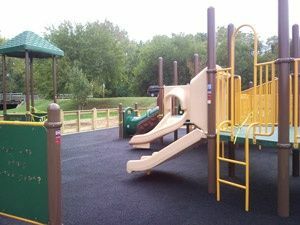 Park amenities include: recreation center, ball fields, computer lab, play courts, and playground.